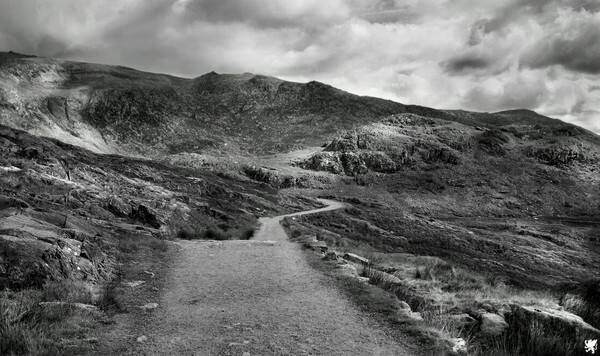 Photo taken last year.I was just treaking down from Mt Snowdon (North Wales,UK),it took me 3 hours to get to the top.This shot was taken about a mile from the bottom.The clouds were ready to unleash a down-pour,but I got to my car just in time. (c) Griffleo 2008/2009. Very dramatic - awesomely beautiful capture! Souldn't that be a kilometer and change?